Voted the “Best Place to Take Out-of-Towners” and “Best Place to Spend a Day with Your Family” three years in a row, the Air Zoo features more than 50 rare and historic aircraft, amusement park-style rides, Full-Motion Flight Simulators, RealD 3D/4D Missions Theater, as well as historical exhibits and educational activities. Situated on 433 acres, Binder Park Zoo is not your typical Zoo and features a variety of rides and exhibits like the award-winning Wild Africa. In Wild Africa, guests go on safari through a 50-acre African national park; including an 18-acre savanna hosting herds of impala, zebra, antelope, gazelle, and ostrich, and Twiga Overlook where you can hand-feed one of the nation’s largest herds of giraffe! Upon your arrival back to the U.S., you are greeted by Mexican wolves, Chinese red pandas, kangaroos and a snow leopard! Don’t forget to stop by and see the three American black bears recently added to the Zoo. On a 90-acre historic campus midway between Detroit and Chicago is the Gilmore Car Museum. Here, visitors shoot the breeze in an old-fashioned gas station. Children stand inches from a 1930 Rolls-Royce that’s from a Disney® movie. Grandparents share stories about a ’57 Chevy, as their smiles are reflected in the car’s chrome. Stroll the campus. Eat lunch in our authentic Blue Moon Diner. Walk right up to an amazing collection of over 300 vintage automobiles, motorcycles, and memories. It’s the ultimate experience for everyone in your family. The fourth of the five Gull Lake View courses was designed in 1965 by William Mitchell and was purchased by the Scott Family in 1988. This 18-hole facility is one of Michigan’s most frequent championship sites. The classic design is known locally as “The Big Course,” with huge greens, large bunkers, and fairways lined with mighty oaks. Golf purists rave about the course’s shot values and overall challenging layout. Bedford Valley has been host to the Michigan Open, Michigan Senior Open, Michigan Maxfli PGA Junior Championship, Michigan Publinx State Match Play, and the NCAA III National Championship. With a practice facility, professional staff, and a friendly atmosphere, Bedford Valley is a course you will want to visit many times. 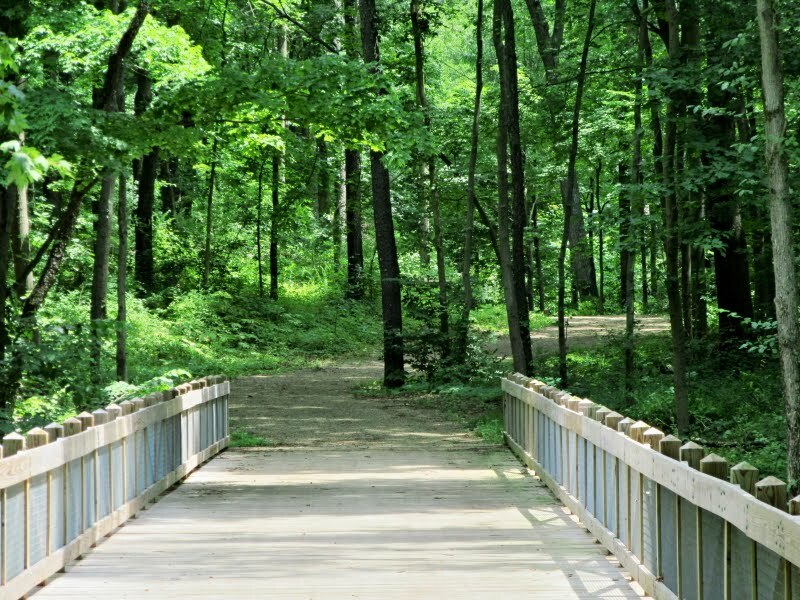 Explore the majestic splendor of the Ott Biological Preserve, Calhoun County’s “hidden jewel.” Located just east of Battle Creek in Emmett Township, this greenspace includes approximately 300 acres of natural habitats that have been shaped extensively by glaciers. W.K. Kellogg Forest has a unique quality that combines forestry research and in a setting that is also conducive to forest recreation. Visitors to the Forest range from researchers who work on or come to view 150+ experimental plots, college students who come to learn and sharpen forestry skills, forest enthusiasts who attend specialized extension, in addition to the casual visitors whose interests range from adding their knowledge of forest management to those searching for a shady spot enjoy a picnic lunch. 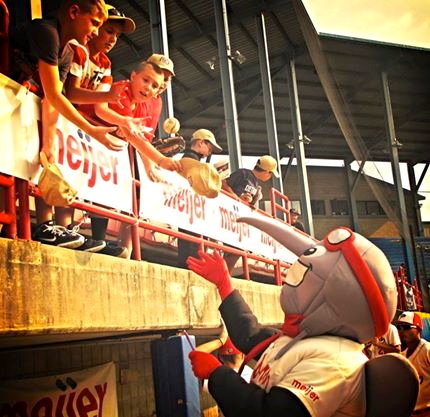 The Battle Creek Bombers mission is to bring good, wholesome, family entertainment at affordable prices to Southwest Michigan. The entire Bombers staff has dedicated itself to building a community-based ball club of which Battle Creek and all of Southwestern Michigan can be proud. The Bernard W. Baker Sanctuary is America’s 1st crane sanctuary and the first of many in Michigan. 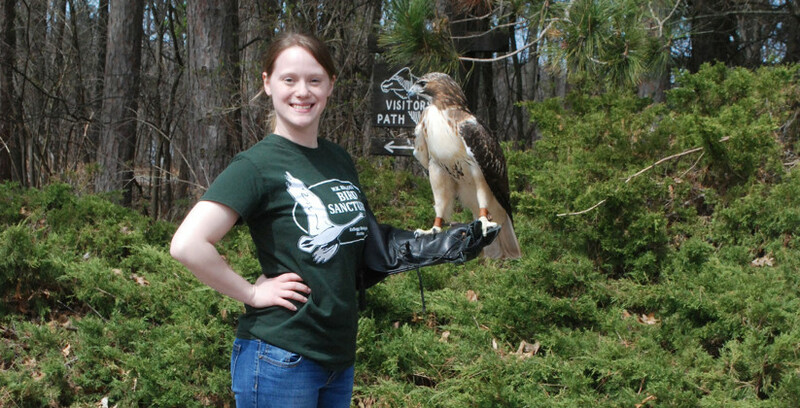 Established in 1941, the 900 acre sanctuary boasts a 200 acre shallow lake, ponds, streams, cattail marsh, tamarack bog, oak savanna, floodplain forest, meadows, 3 1/2 miles of hiking trails and prairie plantings. Recently, nearly 10,000 Sandhill Cranes have been recorded here on an autumn day. Open daily, dawn to dusk – free admission! For information on crane viewing times and places visit the website. Experience a picturesque Lake Doster Golf Club, laid out over 180 acres of rolling and wooded terrain. This deceivingly difficult championship course is rated one of Michigan’s Top 25 public course. With its undulating greens and watered fairways, Lake Doster is an ideal course for the average to advanced player. Come experience Marshall from a horse drawn carriage as you escape the hustle and bustle and slow you down to days gone by. 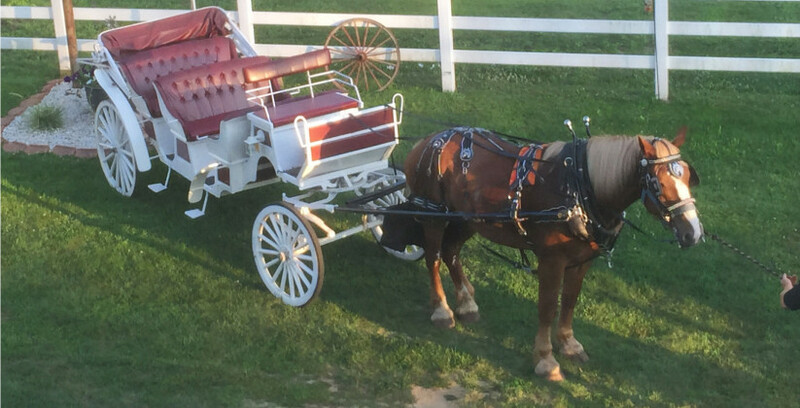 A full service carriage company and available within the city of Marshall Only. Weather permitting, call for times.